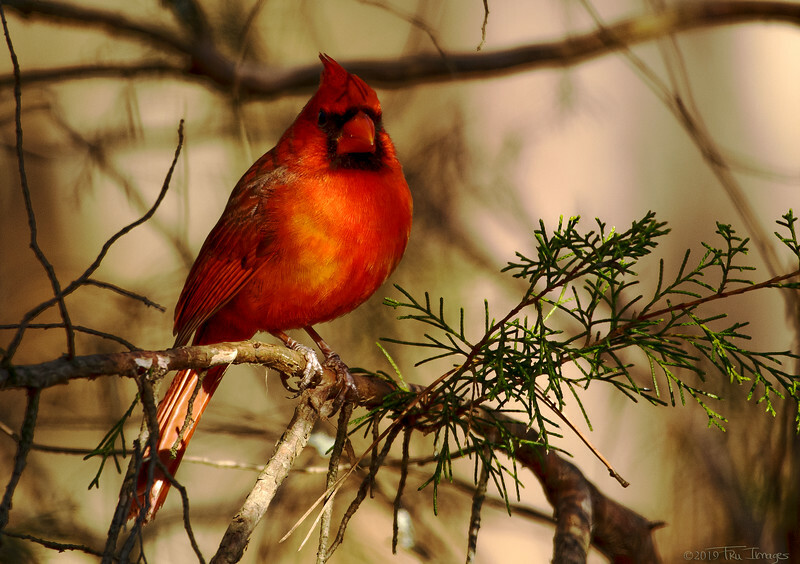 A male cardinal with its new vibrant spring feathers. ready for the ladies! Very appropriately named - great shot! This is such a stunning shot! I could see this on the cover of a birder magazine. Lovely!